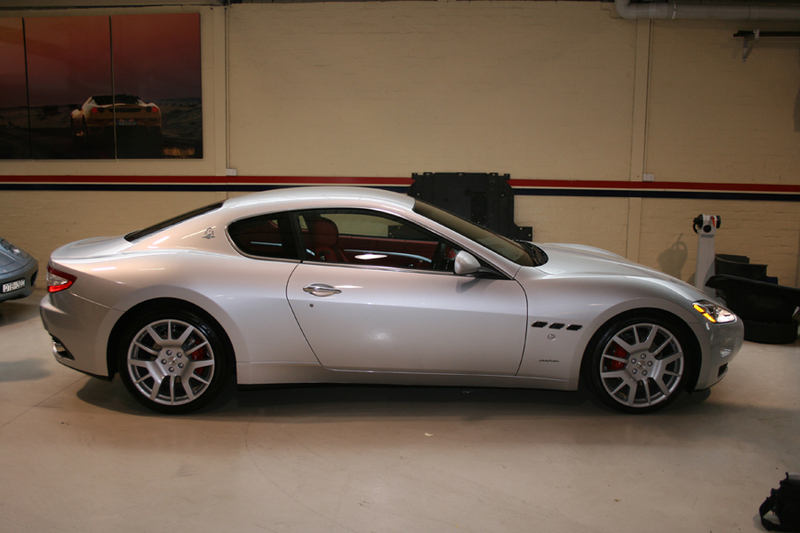 Automotive Integration is one of the few authorised workshops able to work on vehicles for the Maserati group of Australia. Using state of the art equipment and processes as given us the privilege to do so. From the GrandTourismo to the latest Quattroporte we have the solution for your needs. A.I.S. (Automotive Integration Systems) can also provide custom systems for your specific requirements. Included in our range of products from the worlds leading suppliers of high quality audio, bluetooth, reversing sensors, front parking sensors, tracking systems, etc. 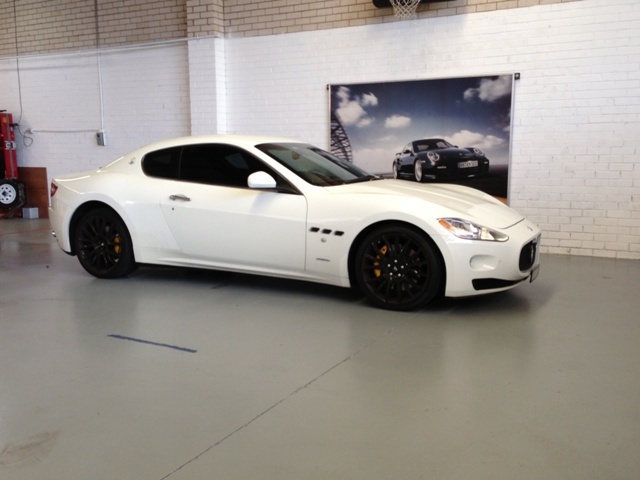 Automotive Integration also offers Race Preparation for Maserati. Looking to setup a new race team or club car, we have the systems and solutions for you. A list of our major supplies can be found in our product selection. If a specific item is not listed please do not hesitate to contact A.I.S. as we will be happy to oblige with any specific requirements. AIS multimedia interface for the Maserati NIT screen. This system allows Ipod, Ipad, DVD or USB to be fed into the factory screen. 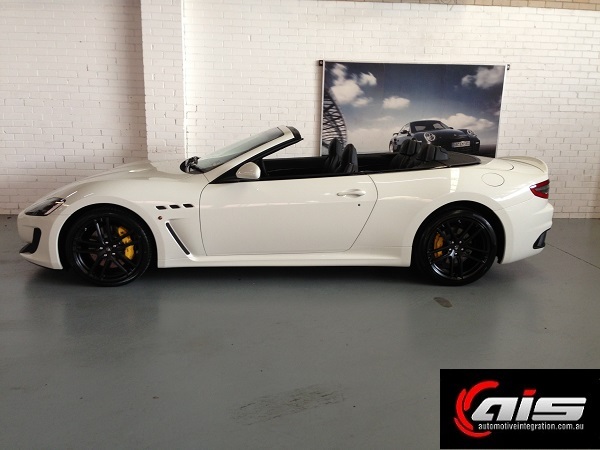 The system has been developed over the past three years in conjunction with Maserati Australia. 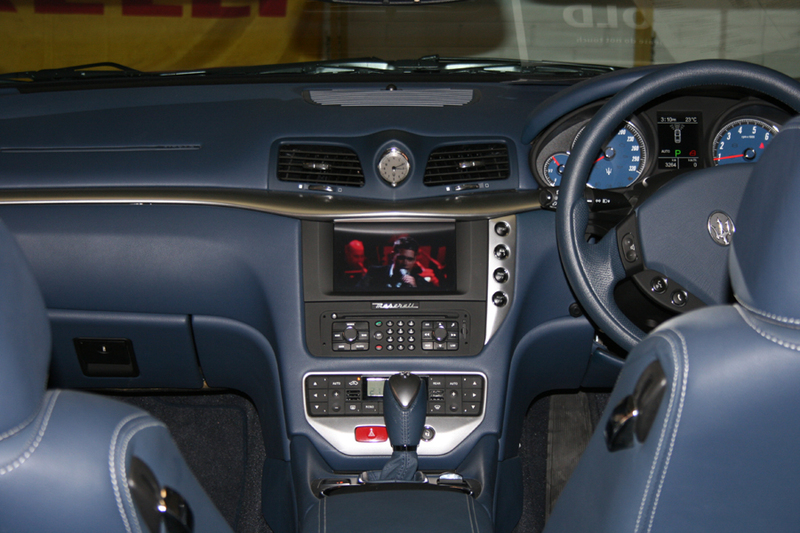 It is controlled entirely from the steering wheel, and provides a Bluetooth streaming solution as well as phone calls. Caller ID and track information display on the screen in the instrument cluster for easy reading. For more details click here. 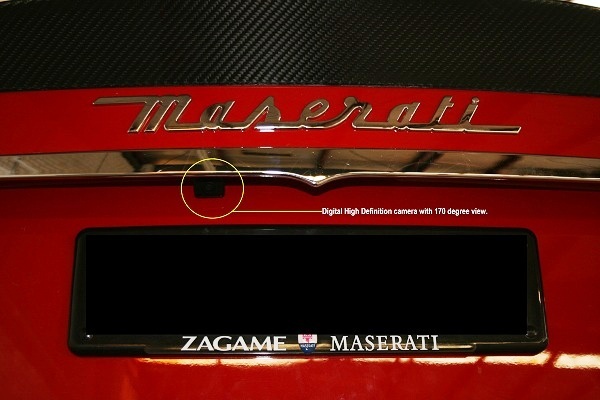 For Maserati retrofitted either using genuine Maserati parts or an aftermarket camera head.This system functions in the same way as the factory order system, when reverse gear is engaged the navigation screen switches over to the camera image.